Education – Addictlab Academy - Learn by Labs. 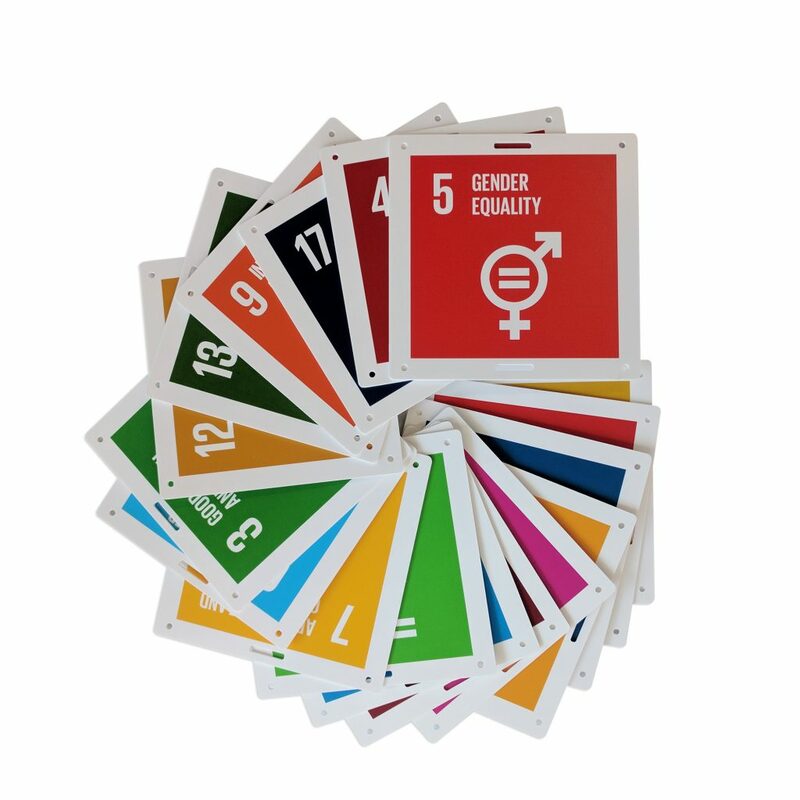 Inspirational project-based interdisciplinary activities for your students. 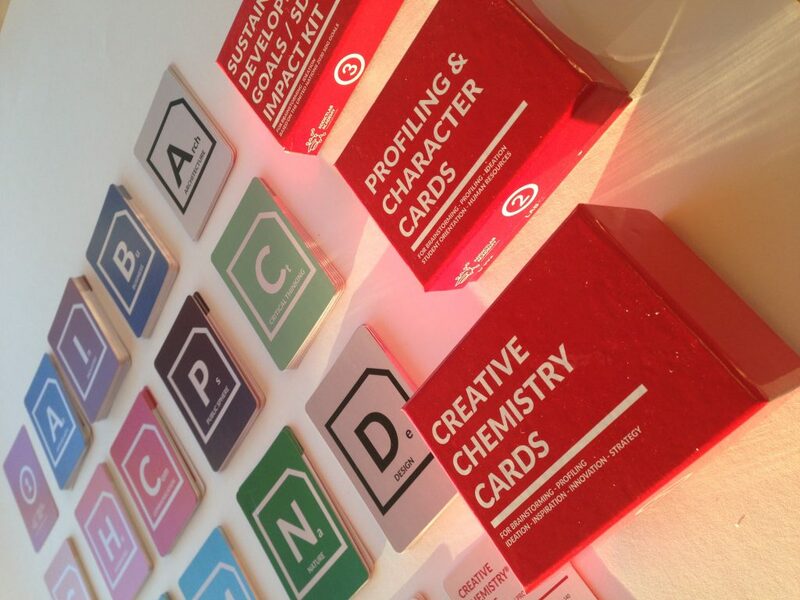 Addictlab has a number of labs (Chocolate Lab, Science Education Lab, Urban Green Lab, Design Lab …) Our Creative lab exists since 1997 and believes in mixing creative disciplines. 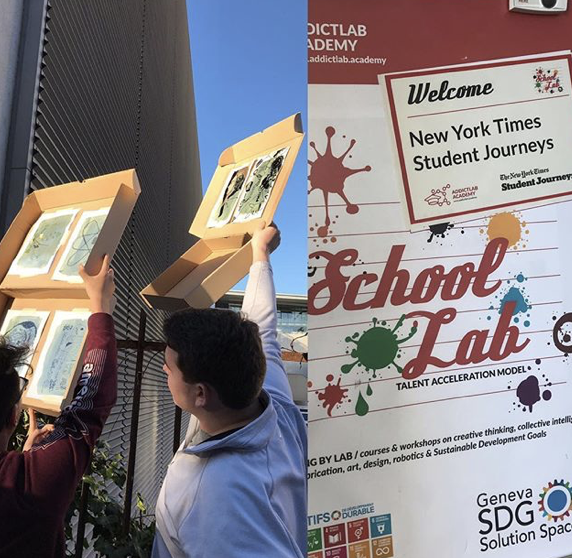 The Addictlab Academy selects activities from the labs for educational & corporate workshops for kids, adults and companies. We want participants to learn, experiment, improvise, collaborate and accelerate their talent. 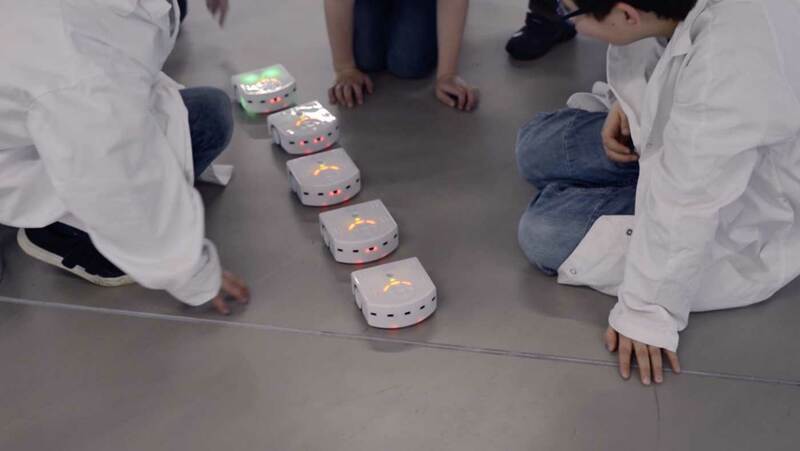 The Addictlab Academy offers a unique educational experience that pushes cross-curricular learning. Project based learning and cross disciplinary thinking is a transformational and even disruptive approach to education that places the learner at the center of an interdisciplinary experience. 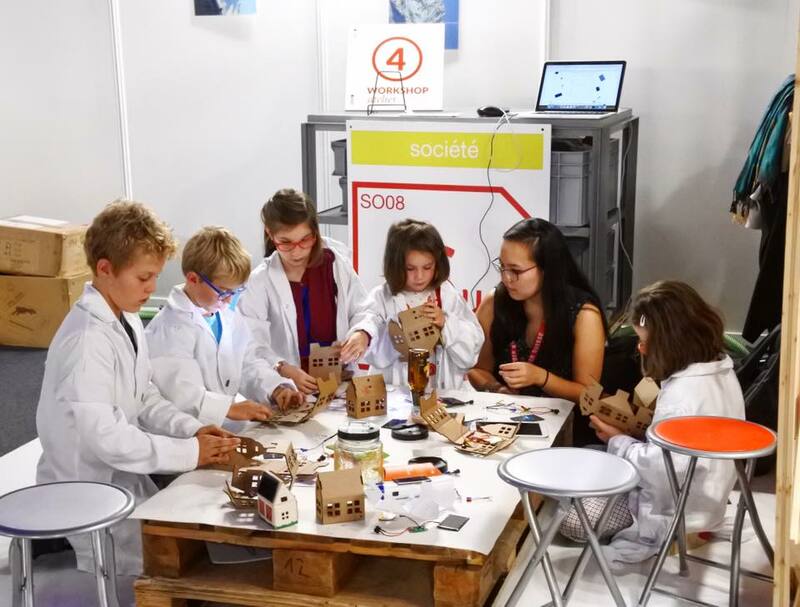 By Learning by lab and offering a mixed set of workshops, each individual can go through a journey of discovery, inspiration and talent acceleration where they embrace success and failure, collective intelligence, and above all, have fun. 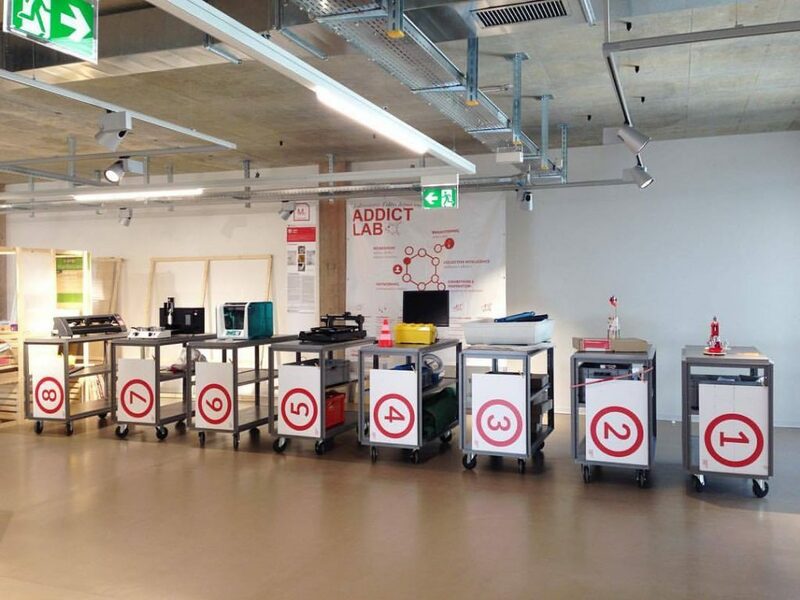 The Addictlab Academy can visit your school to bring its inspirational activities to your students. Packages are adapted to time, availability and age groups. Ideally, the school/company/organization designates a dedicated area for a temporary setup of a ‘school lab’.